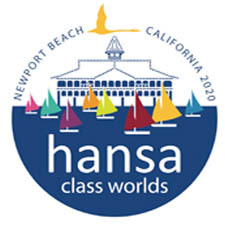 The International Hansa Class Association 2015 Annual General Meeting has been conducted via email exchange between October 5 and 21. For the first time, all 13 National Hansa Class Associations participated in the AGM. As nominations for all positions were seconded and there were no outstanding vacancies, all nominees were elected unopposed to the committee for the 2015-2016 year. Under the Rules & Measurement Agenda, it was agreed that The Technical Committee would review the Class Rules for the 2.3, 303 & Liberty over the next 4 months, seeking feedback from the NHCAs and with the aim of implementing any changes by 1 May. 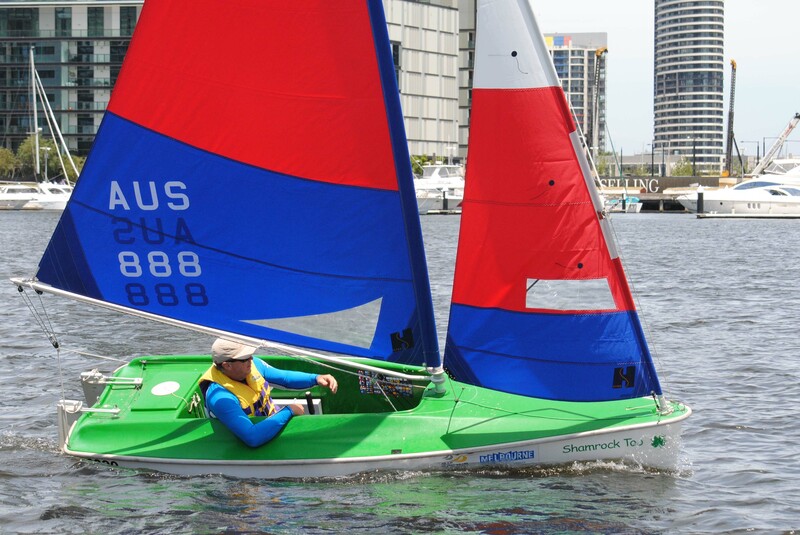 The SKUD 18 Class Rules will be reviewed in the period following the 2016 Paralympic Sailing Competition. A large number of reports were circulated on 2015 National Championships, the 2015 European Championships and other events. The Notice of Race for the 2016 World & International Championships being held in June next year was presented during the meeting. 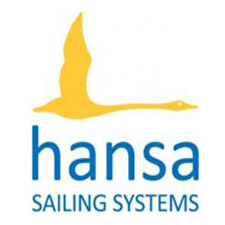 Class Reports and National Hansa Class Association Reports were also circulated, along with the Finance Report which shows the IHCA is in a stable position. The Vice President Development also circulated a report about the IHCA’s attendance at the ISAF Paralympic Development Program in Weymouth in August.